Oh Hey There! 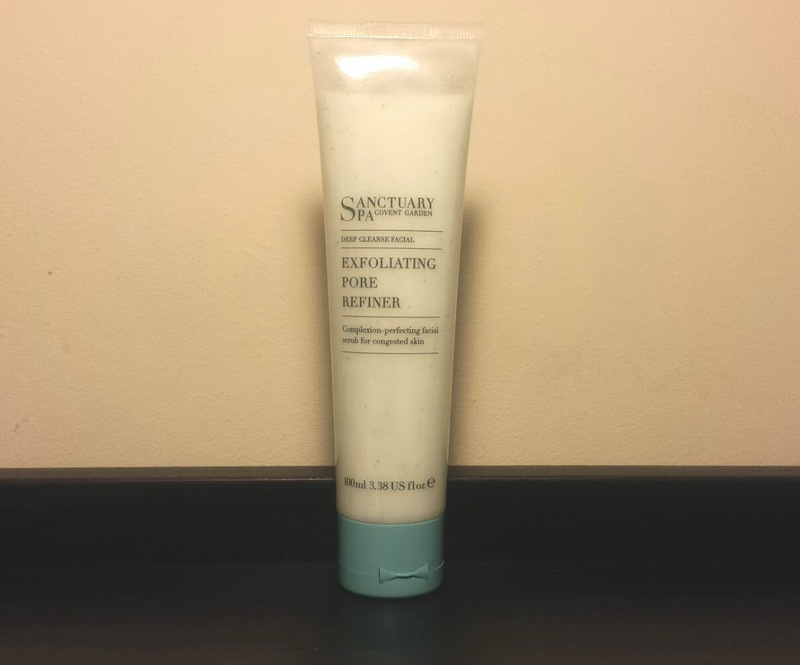 : Sanctuary Spa Exfoliating Pore Refiner. I have never tried any of the Sanctuary Spa products before even though I have seen them a million times. They have just never really attracted me before in the store. I don't think I knew they did skincare products! But the Sanctuary Spa Exfoliating Pore Refiner is hands down this is one of the best products I have ever used. I bought it about 4/5 months ago and have just had the best results with it. My skin looks and feels drastically better since I have used it. It is quite a nice feeling exfoliator to use. It has a creamy consistency with the exfoliating beads being on the medium to large side. I have used a few that have actually been a little bit painful, yet still not managed to show very good results. Whereas this one is fairly gentle but still packs a punch. It smells lovely. It's not too strong but refreshing and pleasant to use. I have seen quite a big reduction in my pores since beginning to use this product. I think pore 'reducing' or 'refining' products are a bit tricky as I have found many don't seem to do a lot but there is a visible improvement to my pores since using this. One of the things I love most about this product though is that it really has helped stop spots. My skin has been so much clearer since using it. I used to suffer with very large, under the surface, painful, scaring spots on a regular basis. But this has definitely helped HUGELY to keep them at bay! It's given my scarring a little while to heal and fade and my skin is looking and feeling a lot better. It is a little on the expensive side for me but it seems to last quite a while. I have had mine for around 4 months now and it is almost empty but both me and my partner have been using it a lot. I wouldn't be surprised if I could make it last double that time. I do think that this is a product to worth spending money on if you can. I think it is brilliant and actually quite economical. This would be one of my desert island products for sure! Cost: I believe £10.50 but there are often deals on in boots and I got mine for £6! I would recommend this for: Everyone really. I think it is especially great for people who's skin always seems to be just a bit clogged and unhappy and who suffers from breakouts. I also think it would make a great christmas present for a friend or family member. Have you tried any of the Sanctuary Spa Products? 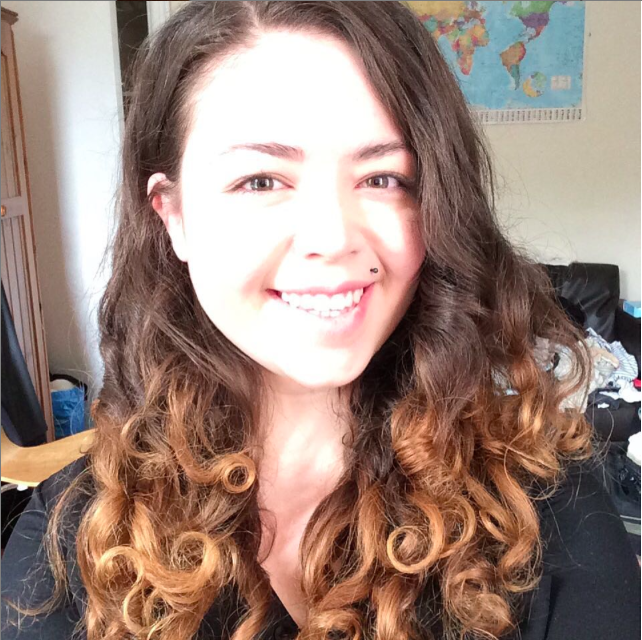 I have been struggling with pores for quite some time and it is getting worse with age. Thank you for a great recommendation lovely.